Let’s face it. We all want to be rich. There is no such thing as a get rich quick scheme, but there is a reliable process to getting there. 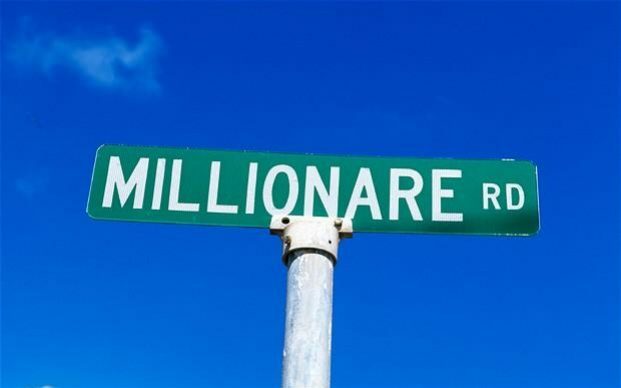 This will be a 5 part of a series about becoming a millionaire. Let’s get to it. I am a “numbers guy”. I went to school for engineering. When I graduated from university, my financial acumen was non-existent. 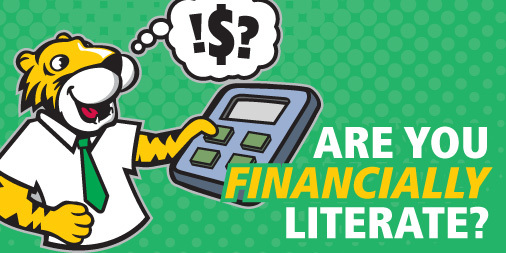 Financial literacy can be unclear, even for a mathematical mind; however, it is a worthwhile skill to build. When you get it a hold of it, financial literacy can really get you out of a jam. Graduated from university in 2007 and ready to take on the world. I landed a good job with a decent take home salary in nuclear engineering field. It was a good start but I knew it was not my ticket to bags of cash; the world of nice cars and designer clothes! This says a lot about my “priorities” at the time. The reality was that I had no assets, and a lot of school debt. It was a profoundly humbling experience. It was not enough to land the dream job. I started to understand that in order to achieve my vision, I had to educate myself on personal finance and make a plan. For the first time in my life, I really started to take a look at my finances. Reading everything I could get my hands on – books, blogs, reports, audio books – to help understand the world of personal finance and financial freedom. Learning never stops, whether personal finance or other subjects. It was at that point I realized before I could take on the journey toward making my first million was tackle all “bad” debt. Pay down “bad debt” by living below your means and learning how to make a budget. This does not mean to stop enjoying yourself. It means to consciously realize that buying a morning coffee will impact my budget in the discretionary budget. Having a stable good paying job provided me with a consistent income, and the majority of it went to paying off that debt. When I cashed the loose change at the bank at the end of the year. It came to a total of $2792! This goes to show, that truly every penny counts sometimes. After one year I was completely debt free. Thinking to myself that from now on my money is going to be working for me, instead of the other way around. I was now free to take risks, and move on to the next phase of my life. More about this in Step 2. We look at personal finance like a ship – first, you must understand all of the ropes and pulleys. It is only then that you can save your ship if it is sinking, and truly set sail when you have learned to control the wind! For those of you who are just taking sail, I strongly recommend www.mrmoneymoustache.com and read every single blog post since inception. This is a great resource for those of you who truly want financial freedom. For a great resource on keeping track of your budget, www.Mint.com offers tools that integrate with your online banking.